Focus Eye Centre has been dedicated to the diagnosis and effective treatment of eye diseases. For more than 30 years, Focus Eye Centre (formerly the Sydney Eye Specialist Centre) has been dedicated to the diagnosis and effective treatment of eye diseases. Equipped with the latest technology, and specialist ophthalmologists who are leaders in their field, Focus provides the highest standard of cataract surgery and laser vision correction. The business operates a day surgery in Kingsford as well as consulting rooms in both Kingsford and Double Bay. Across these two locations, the team at Focus Eye Centre sees as many as 400 patients and performs up to 50 eye operations each week. 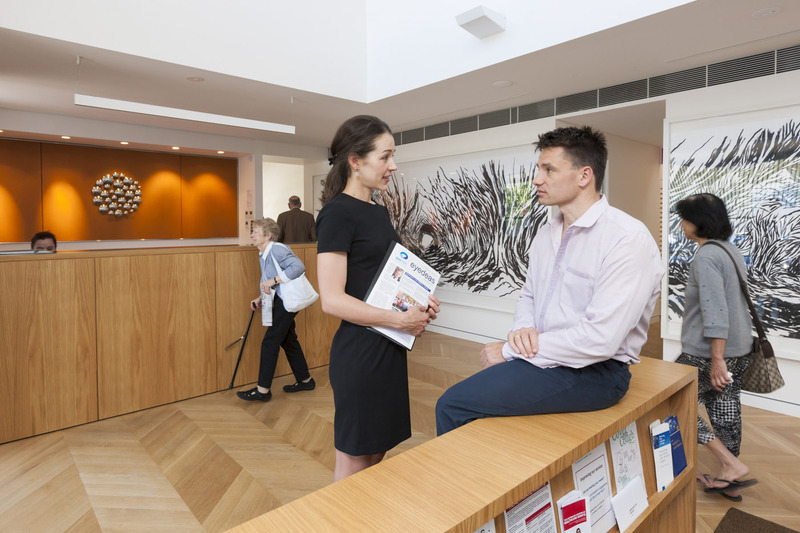 To provide this level of care, Focus Eye Centre employs a team of 20 administrative and clinical staff, working alongside four specialist doctors and a visiting eye surgeon. Across their two locations, the team at Focus Eye Centre sees as many as 400 patients and performs up to 50 eye operations each week. Our office manager had to create rosters for our full-timers using an Excel spreadsheet to make sure they were rostered... If anything changed, such as someone was away sick, it would send this schedule into disarray. 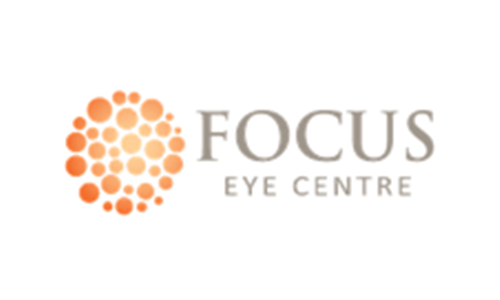 While Focus Eye Centre prides itself on providing patients with the highest standards of treatment and using the latest technology, the company had not focussed on its backend operations in quite the same way. When Cara Cross, HR Manager at Focus Eye Centre joined the team, much of the time and attendance, and payroll management work was painstaking, cumbersome and highly manual. Wanting a better way to handle these and other administration headaches, Focus Eye Centre sought help from practice management experts, Surgical Partners. Immediately seeing a better way for Focus Eye Centre to manage its time and attendance administration, Marcus Wilson, Director of Surgical Partners, introduced the specialist eye practice to Deputy. So, Wilson helped Isabel Weir, Office Manager at Focus Eye Centre, set up Deputy and ran the trial for a month. The transition from the manual and labor-intensive way of doing things, to the streamlined Deputy platform was complete in just 15 days. Backend operations at Focus Eye Centre are now much more efficient. Happily, roster-based spreadsheets and paper timesheets are a thing of the past. The move to Deputy saves the business considerable man-hours in administrative work, minimises human error, cuts down the paper chase, and enhances the productivity of office staff. But it’s not just about back office staff. The front line team at Focus Eye Centre also benefits from Deputy. “Everything is neat and tidy,” explains Cross.